David held the position of Managing Director & CEO of Centennial Coal Company Limited from July 2011 through to April 2017. He previously held the positions of General Manager Operations and Chief Operating Officer with Centennial Coal. 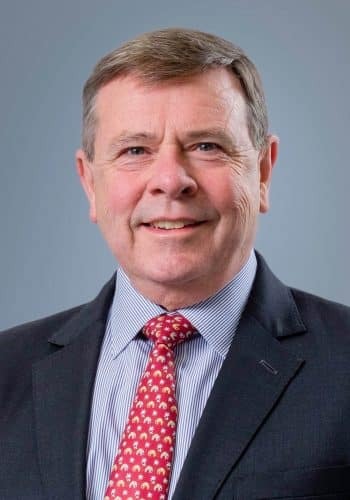 David is currently an Independent Non-Executive Director of Yancoal Australia Limited and Coal Services Pty Limited; and a member of University of NSW Education Trust Advisory Committee. He was previously a Non-Executive Director of Centennial Coal Company Limited; Chairman of the Australian Coal Association Low Emissions Technologies Limited Board (ACALET); a director of Minerals Council of Australia (MCA); Australian Coal Association (ACA); and director (and past chairman) of the NSW Minerals Council. In May 2014, through to project end in February 2015, David was also a member of the Minerals Industry Taskforce, tasked with providing a roadmap for the growth in the minerals sector within NSW. In April 2017, David received the NSW Minerals Council Outstanding Contribution to Mining Award.